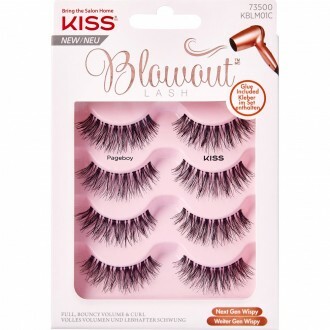 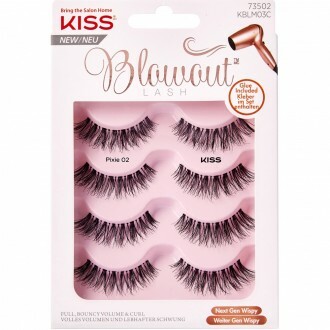 Add extra impact to your makeup look with a pair of false eyelashes from Priceline Pharmacy. 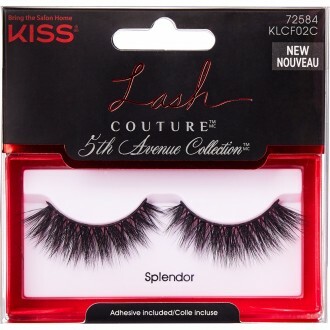 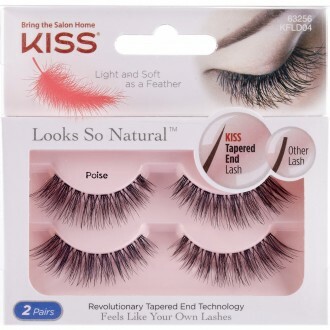 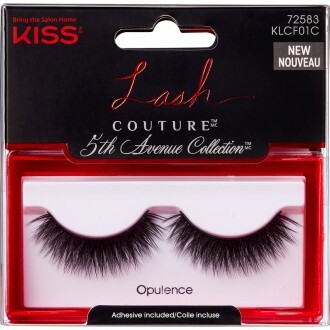 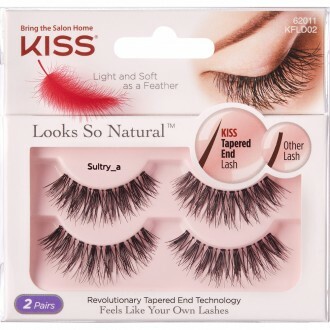 Bold and voluminous lashes will add extra drama to your look for a night out or special occasion. 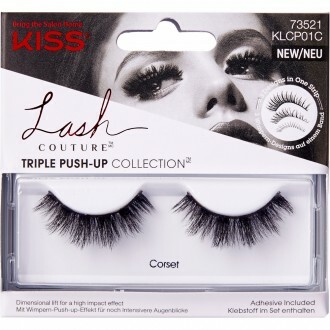 For something more subtle, choose lashes that add a little fullness or add individual lashes to the outer corners of your eyes only. 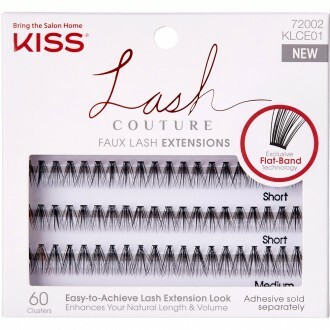 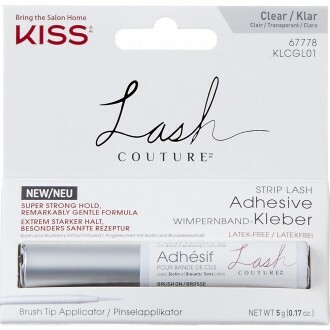 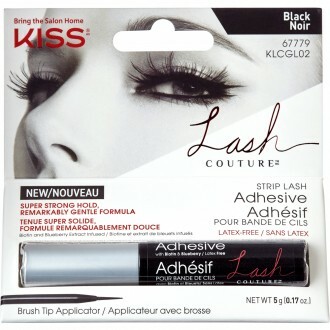 For one time use, we stock pre-glued false eyelashes, and for multiple use, we also stock a range of eyelash glue.